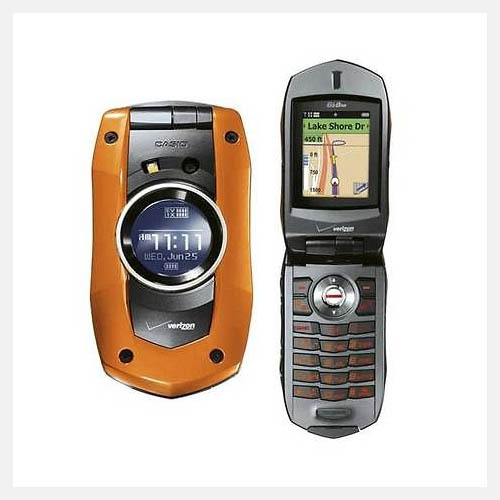 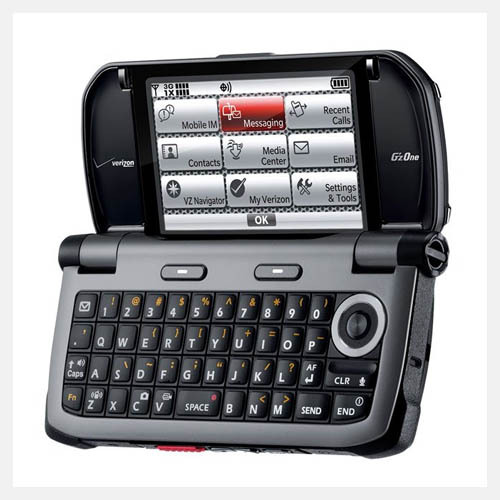 The Casio G’zOne Boulder is a clamshell type of orange flip phone. 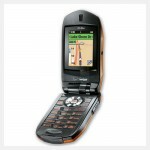 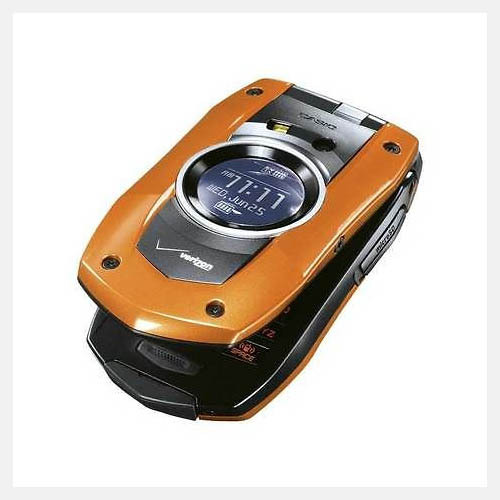 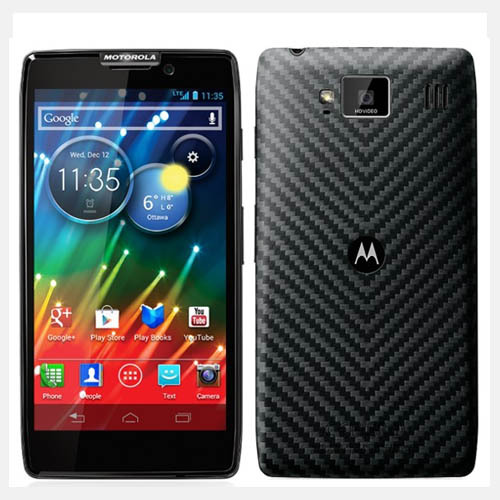 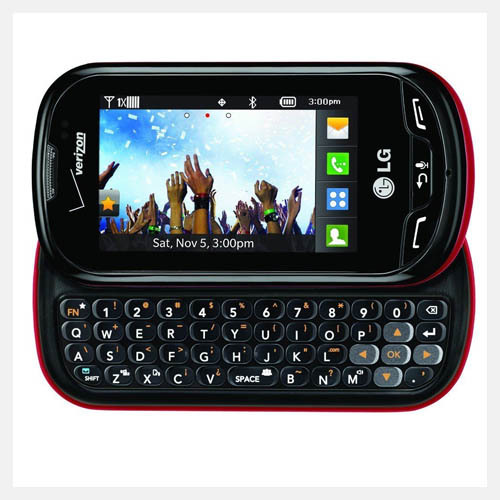 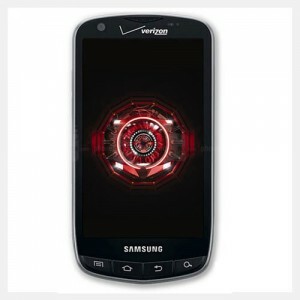 This Casio cell phone works exclusively with Verizon as a service provider. 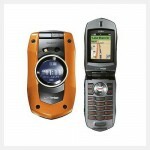 This flip phone has a waterproof outer body that provides durability along with rugged and stylish look. 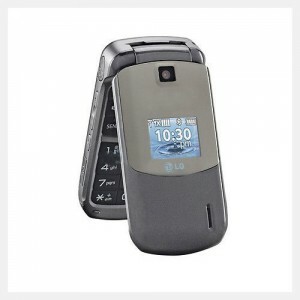 The external LCD of this Casio cell phone allows the user to remain updated with time and call information without opening the phone, while the internal 2.0-inch (5.08-cm) LCD display delivers images in bright colors with a resolution of 240×320 pixels and 65,000 color depth. THIS IS A NO – CAMERA VERSION OF THE C711 BOULDER.